There are so many apps out there on the Google Play store that promise to extend your device’s battery life. However, I haven’t found any app to be of much use until I downloaded Battery Level: AC Socket. Why is it so great, you ask? Well, first of all it is free. Second, it comes with a plain and simple design with user friendly UI. Best of all, this app gets the job done. This app is better than any other battery extending app out there because it logs all your activity on the device and keeps track of your battery usage throughout the day. So, you can easily see the amount of battery percentage you need to throughout the day. 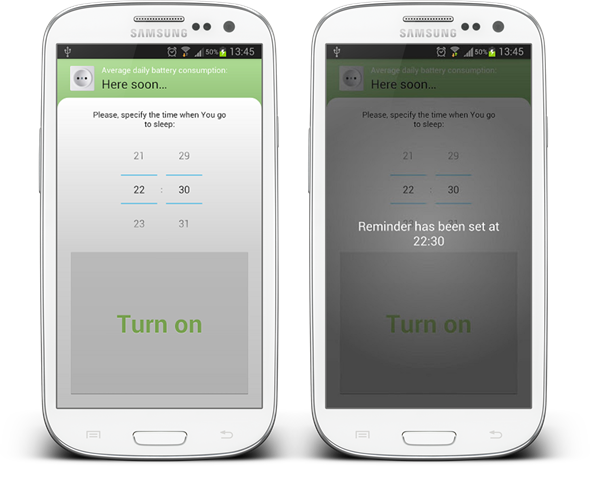 The app also features an alarm that will tell you to charge your battery before going to bed or doing some other stuff. Yes, you can use the native alarm app for the very purpose but AC Socket’s battery statistics make it the best option for the alarm. AC Socket is one the best battery extending apps. Don’t forget to give it a shot, it’s free so you don’t have to worry about anything. Download it here.